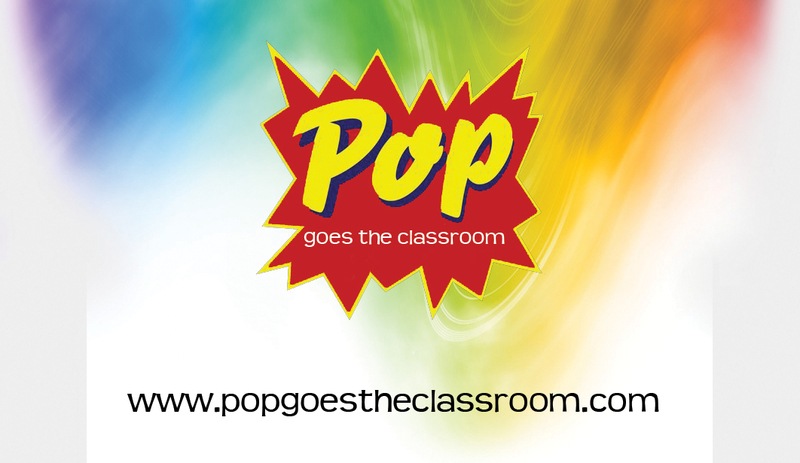 Just in time for San Diego Comic-Con and the Comic Arts Conference, Pop Goes the Classroom is now available on Kindle. 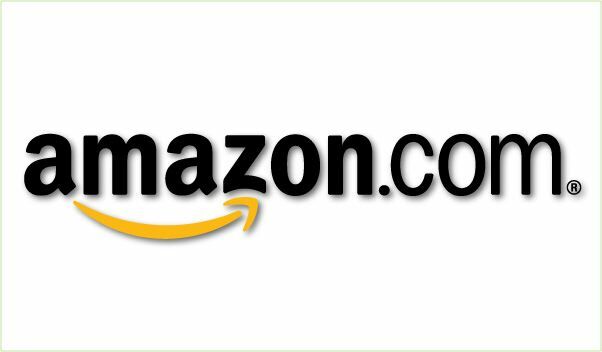 Kindle blogs are auto-delivered wirelessly through your kindle and updated throughout the day. It’s risk free—all Kindle Blog subscriptions start with a 14-day free trial. You can cancel at any time during the free trial period. If you enjoy your subscription, do nothing and it will automatically continue at the regular monthly price. So continue to visit us free right here or if you’d rather have it delivered to your Kindle you can subscribe through Amazon! Stormy Daniels v. Trump and the case of Rhetorical Hyperbole by Mark Litwak, Esq. All content Copyright © 2019 Infinite Spectrum Productions. All Rights Reserved.